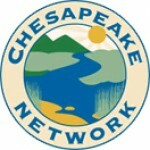 The Chesapeake Research Consortium (CRC) is pleased to announce that eight (8) summer internship positions in various areas of environmental science, engineering, and management will be awarded in 2019 through the Chesapeake Student Recruitment, Early Advisement, and Mentoring (C-StREAM) Program. Overview: The C-StREAM Fellowship program provides financial support (stipend and housing allowance) for summer internship experiences with Chesapeake Bay Program partnering institutions to undergraduate students at all levels (rising sophomore through post-Baccalaureate), with preference to promising applicants from typically under-represented populations who wish to explore careers in environmental restoration, protection, and management, particularly as related to estuarine systems and their watersheds. The program offers internship experiences with scientists, faculty, and project managers at CRC member institutions) and at the US EPA-administered Chesapeake Bay Program Office (CBPO), and the NOAA Chesapeake Bay Office (NCBO). In 2019, we anticipate having three (3) C-StREAM fellows embedded within summer research internships at CRC member institutions, three (3) at the CBPO, and two (2) with NCBO. Each 2019 summer internship will include a $5,000 or $6,000 stipend (commensurate with host program location and duration) and with additional allowance for (or provision of) housing. In some cases, additional allowance for travel and food may be provided. “Match” between student applicants and host institution/mentor will be made on the basis of information provided in the student application and in follow-up correspondence with mentors and applicant finalists. 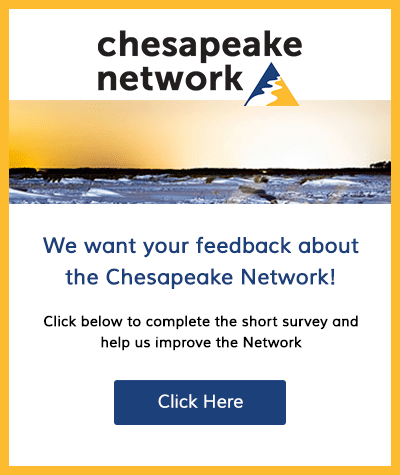 Additional information about the C-StREAM program as well as application instructions can be found at the Chesapeake Student Recruitment, Early Advisement, and Mentoring (C-StREAM) Program website.